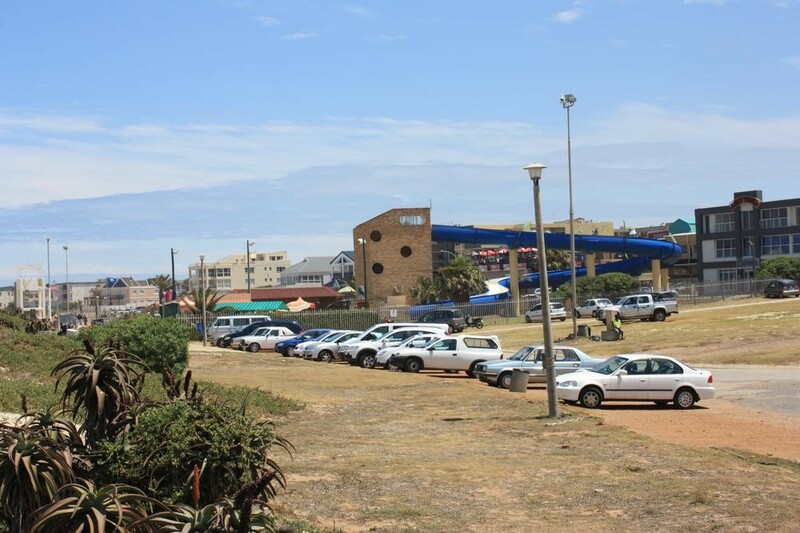 Aquarius Guest House is centrally situated in Jeffreys Bay close to all amenities and approximately 300 metres from the main beach. The perfect getaway, come relax and enjoy the hospitality of your host. 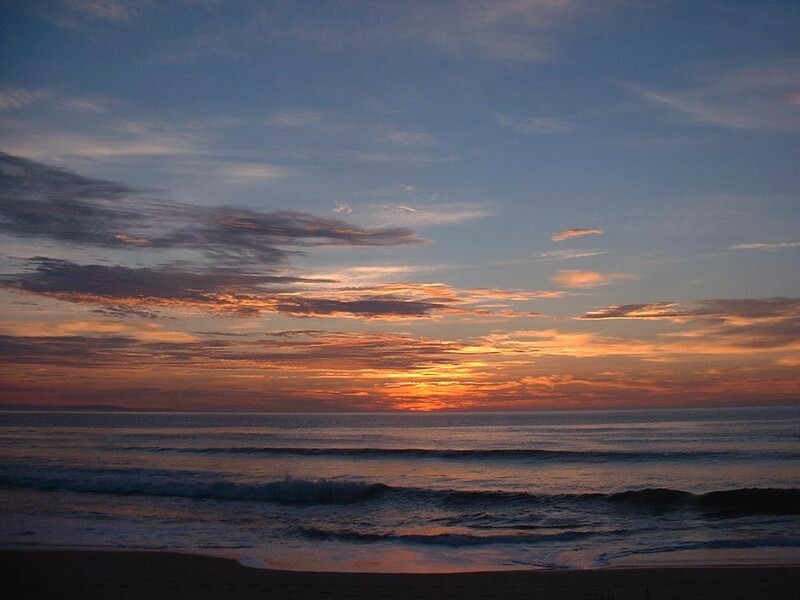 Home of the Perfect Wave Just 72km west of Port Elizabeth, Jeffreys Bay with its endless beaches is the ideal holiday destination offering the tourist every modern convenience. Walk down a golden beach and you will find a kaleidoscope of colours. Shells of all sizes and colours lie strewn along the beach. Jeffreys Bay is world famous, not only for being the home to perfect waves, but also for the variety and quality of shells that are deposited on its unspoilt beaches every day of the year. Make sure that you visit the Shell Museum before you start your own collection or buy some of the shell art from the local people. Dolphin sightings are almost a daily occurrence and the whales and their calves play in the bay between July and October. 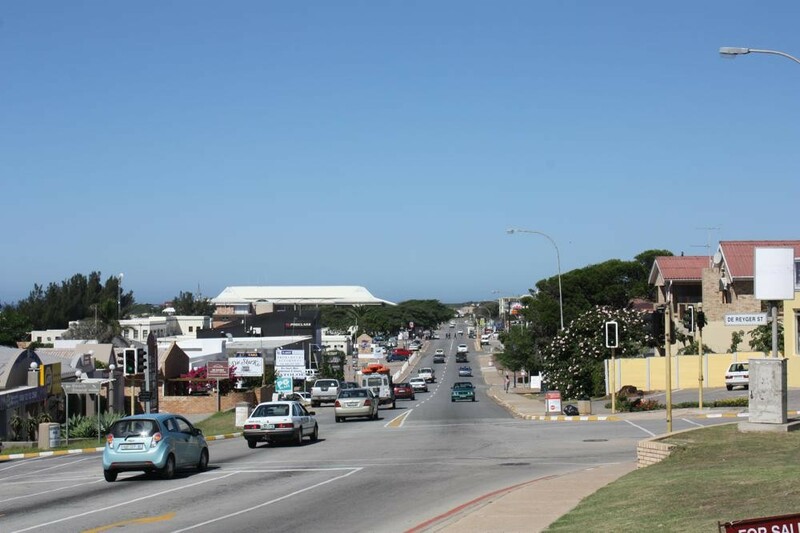 Jeffreys Bay is part of the Whale route and a visit to the outlook at Plane Street is necessary. 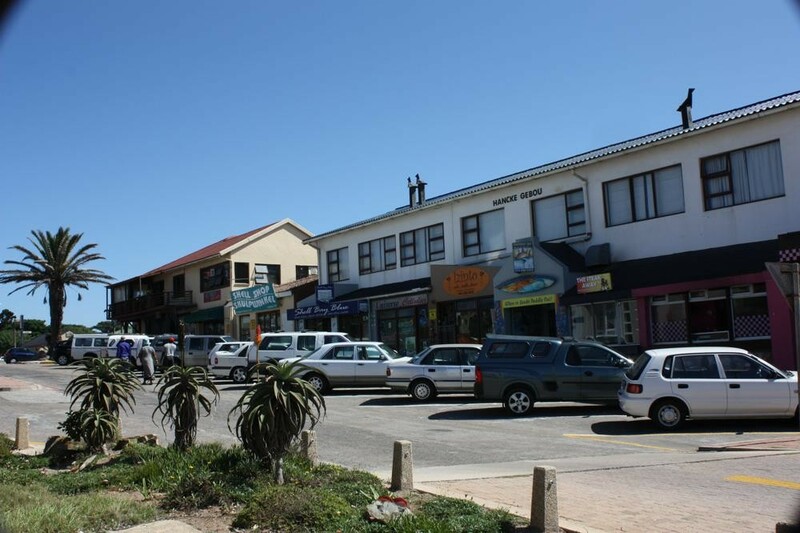 People are drawn to Jeffreys Bay every year to enjoy the vast variety of activities on offer. There is also a lot of other entertainment including a cinema, putt-putt, waterslide, paintball games, and a fun fare. The area also boast many fine golf courses and it is the ideal base to explore the untamed Baviaanskloof where one will discover Africa in all its magnificence. The Addo Elephant Park, Shamwari Game Reserve, The Langkloof, and Gamtoos Valley are all within easy travelling distance. Come home to be pampered in one of the fine guest house, B&B, or backpackers establishments. 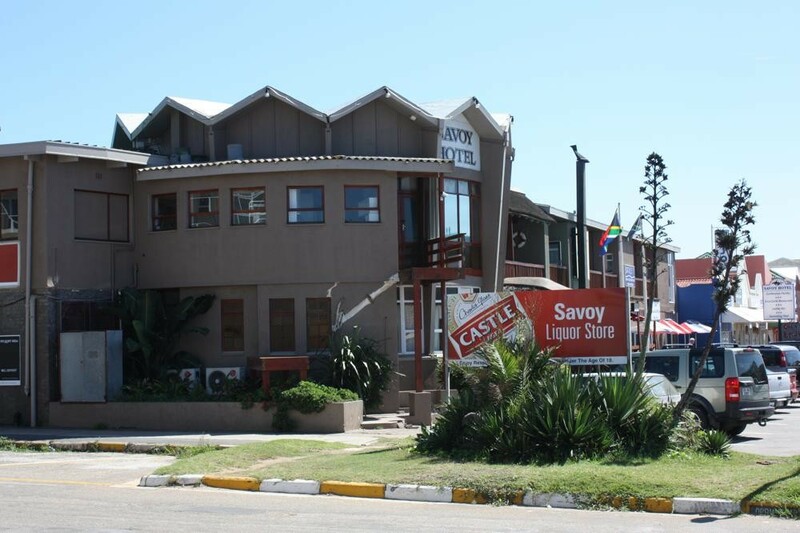 Jeffreys Bay also has some of the finest self-catering establishments in the Eastern Cape. The Tourism Office in Jeffreys Bay has all the contact details and welcomes all visitors to come to the office to find out more. 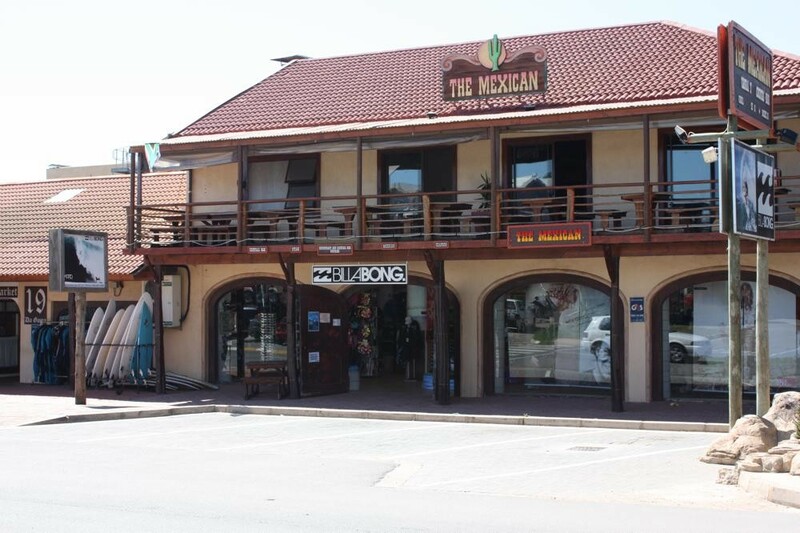 Jeffreys Bay offers anglers a variety of venues to suit all. Surf fishing along the beaches from the Gamtoos Mouth to the Kabeljous Mouth produces Kob, Leervis, Grunter, White Steenbras as well as big sharks and rays. Rock fishing from the Kabeljous to Paradise beach offers Blacktail, Musselcracker and Baardman, while in the gullies and bays Kob, Steenbras and Elf can be caught. 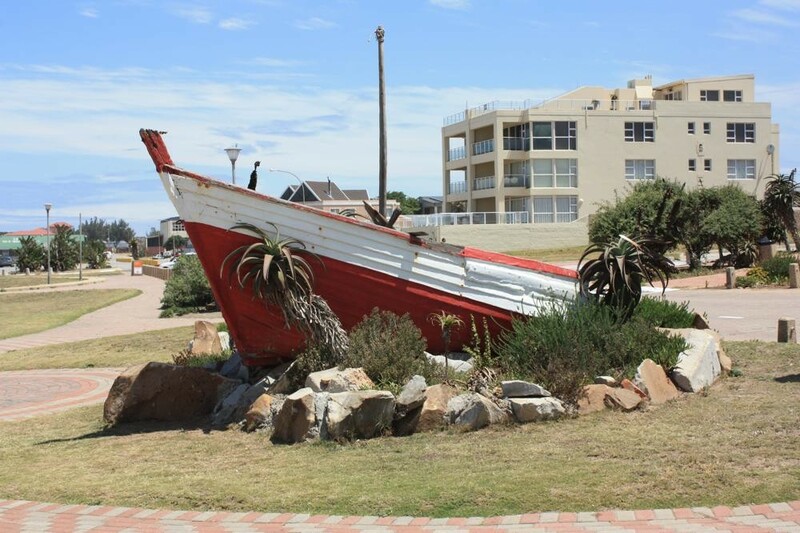 Boats can be launched from the main beach or Port St Francis, with several charter boats offering day trips. 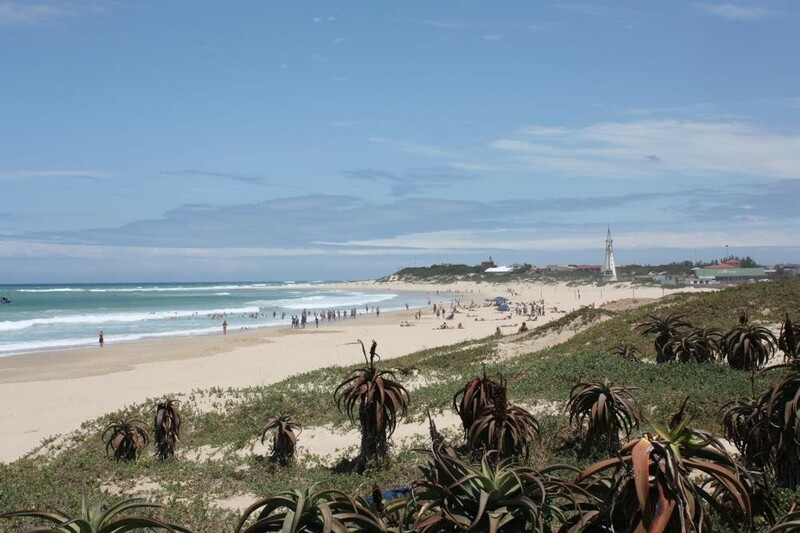 The beaches around Jeffreys Bay are home to some of the biggest and most spectacular dunes in South Africa. Sandboarding, an activity very similar to snowboarding is fast, fun and easy to learn. Sandboarding trips are run daily. Exciting guided tours are available. Cycle through the nature reserve to the waterfall, where you can jump off Suicide Rock or slide the foefie slide; or concentrate on a game trip where you bike through a game farm seeking rhino, giraffe, zebra and other game; and many more guided options. Alternatively hire your own bike for the day and explore Jeffreys. 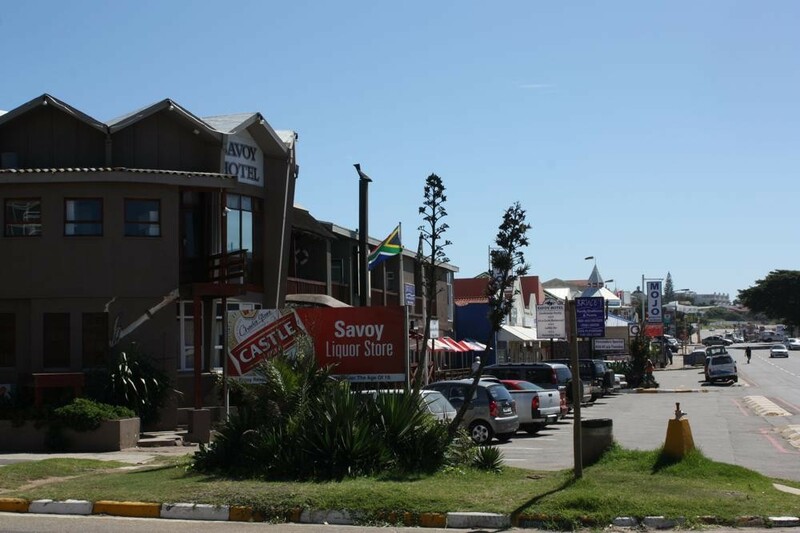 Experience the legacy of our Township; socialize with the locals over a beer in a shebeen, in the company of a local guide who has intimate knowledge of the people in the Township. 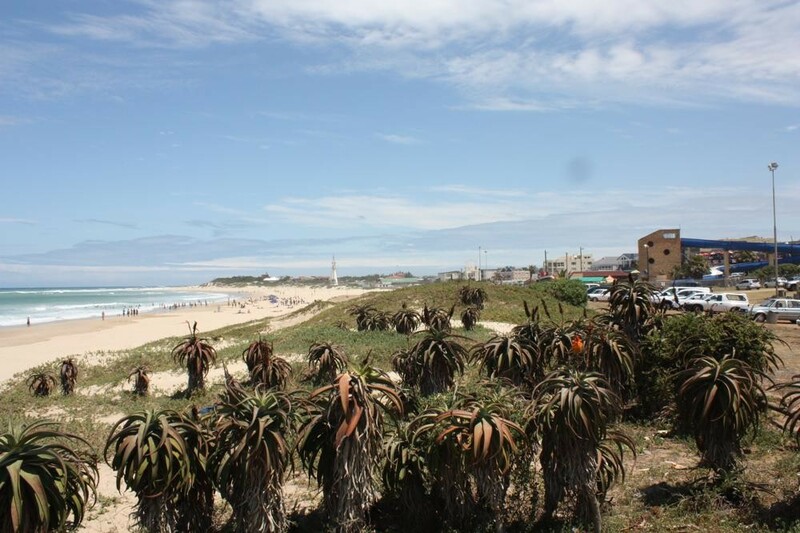 There are four major hiking and bird watching trails in and around Jeffreys Bay. Kabeljous Nature Reserve is a 4km self guided hike that offers a good variety of waders and waterfowl watching. The Seekoei River Nature Reserve is situated in Aston and offers a 3km hiking trail, including a visit to a bird hide next to the lagoon where there are up to 120 species of birds and, if you are lucky, you could see a few bushbuck, duiker, and grysbok. The Noorsekloof hike, a 3 km trail up the kloof next to a stream, is home to more than 50 species of birds, while at Paradise Beach there is still a lot of indigenous vegetation left which serves as an excellent habitat for birds. Become one with nature and choose between horse trails on the beach or through a game reserve. Learn how to wind or kite surf on the Seekoei Lagoon. Breathtaking and unique opportunities of viewing the African bush and game from the air. The trip starts shortly before sunrise, with the balloon gently rising and transporting you into a magical dreamlike world of panoramic splendour. 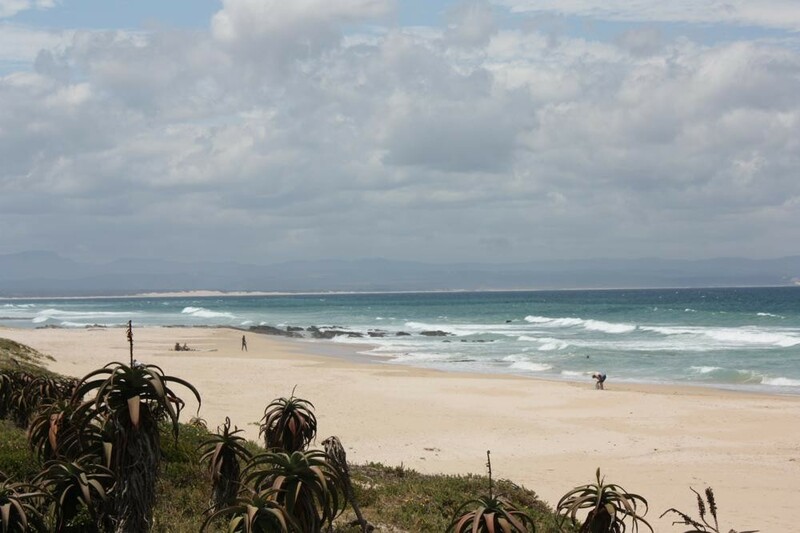 When the tides are right, Jeffreys Bay can be the experience of a lifetime. The reefs are pristine with some of the most beautiful soft coral and small invertebrates in the Eastern Cape, with the depth of the reefs varying from 10 to 50 metres. Affordable game drives where you can view 16 different species of game including White Rhino, is only 4km from Jeffreys Bay. Jeffreys Bay’s world renown for is surfing. As a result thereof, surfers flock to town each year to ride the waves that dreams are made of. 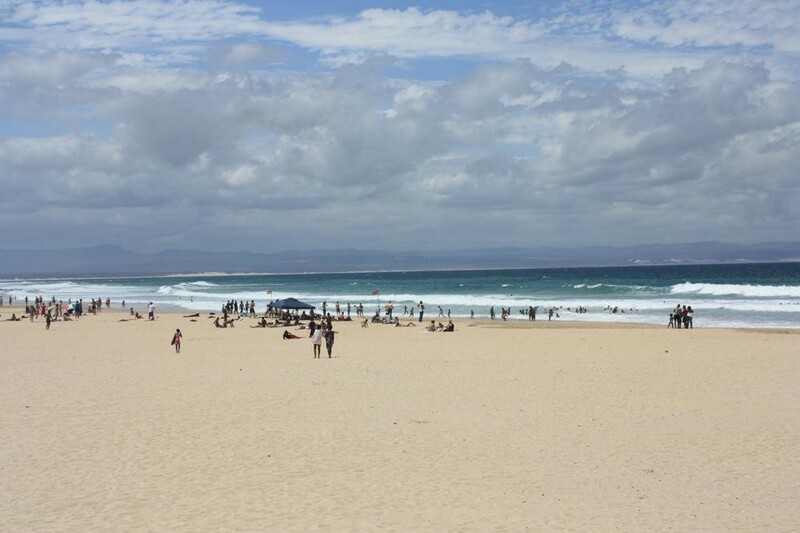 During the winter months, Jeffreys Bay is a buzz with surfers. With the internationally Billabong Pro, presented during July, the top 44 surfers in the world come to ride the magnificent long winding waves at Super Tubes. For the novice, the main beach is ideal and local surf schools offer first rate training to equip one with the necessary skills. One even has a good chance to see dolphins riding the same waves as you. There are also good spots for paddle skiing and knee boarding. Surfboards and accessories can be rented from the nearest surf shop. So, for the ultimate holiday - why don’t you come to Jeffreys Bay and see for yourself why so many people come for a holiday and stay forever? For accommodation in Jeffrey’s Bay click here. 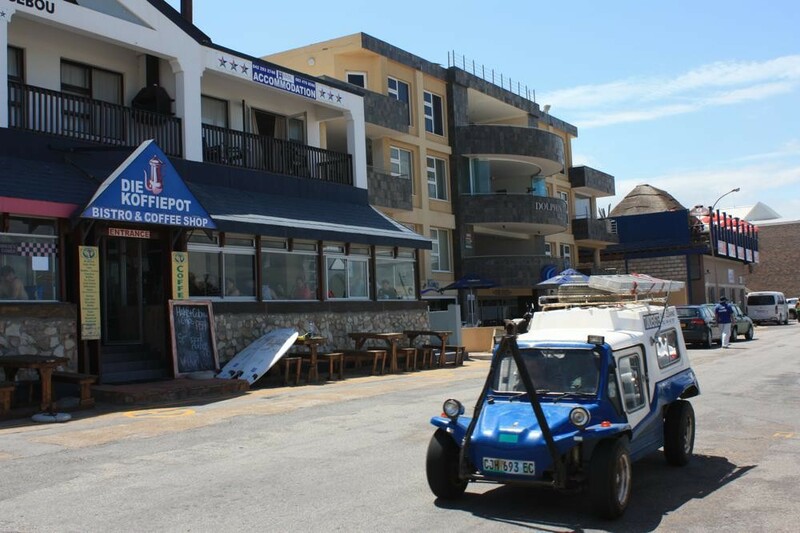 Overall Jeffrey’s Bay has a warm and temperate climate, summers being warm with a temperate humidity level, winters are mild and pleasant which is significant as water sports are practised all year-round.